Hi and welcome to Making your HOME beautiful. I’m Samantha, an interior decorator and colour professional who loves to share my interior design trade secrets and favourite decorating schemes and ideas. I grew up in London, lived in Asia during my twenties and finally settled near the gorgeous coastline and beaches of Sydney, Australia. Along the way, I have spent time travelling in North America and Europe and my great passion has been learning about the different trends and decorating schemes of the world. 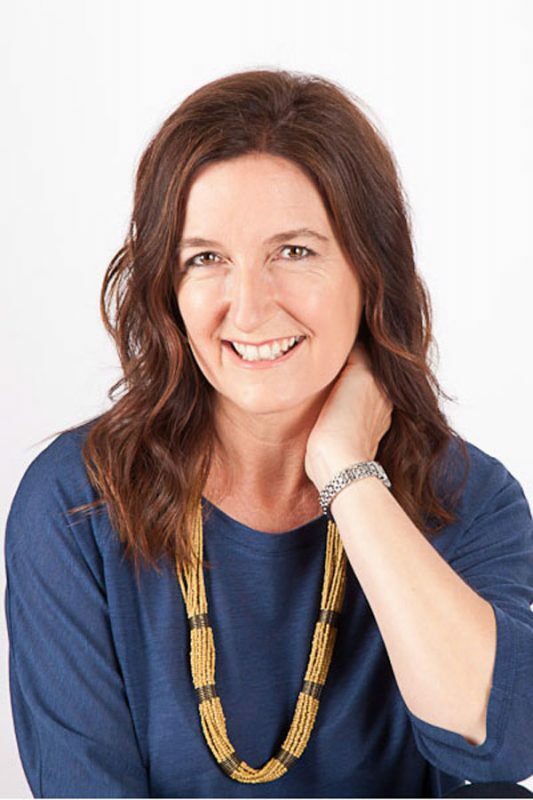 During the past 15 years I have established a successful interior decorating business, been a teacher of colour, styles and trends and a regular contributor to Australian lifestyle magazines. In addition to my passion for travelling, I love to write. So, thanks for finding me so that I can share with you my knowledge and tips from the world of interior design that I have acquired over the years. And, hopefully I can help make your home truly beautiful as well. I hope you will join me in learning more about styles and colour and share the enjoyment of my continuing design journey around the world. In the process I would love to hear from you about your interior decorating dilemmas, your colour choices and your plans for your home renovations – I hope you join in the conversation.